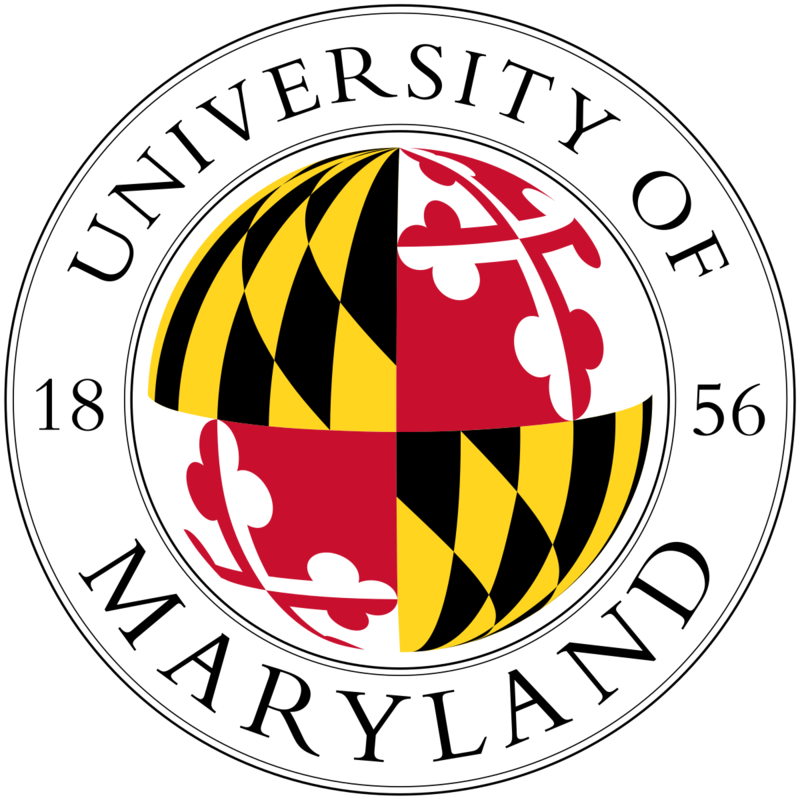 WDCSITE, our colleagues at ITS Maryland, and University of Maryland (UMD) Students met up at the College Park Campus for a workshop session and presentations on Monday, April 2nd. 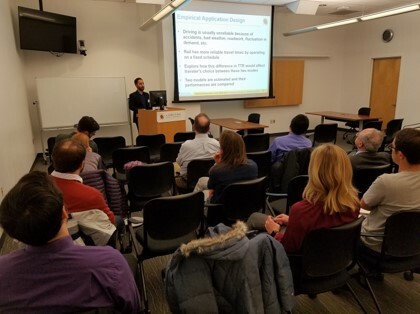 A big thanks to all who came out and helped organize the event, and a big thank you to our presenters, Sepehr Gharder (UMD), John Koussis, and Rebecca Romine (Purple Line Contractors)! 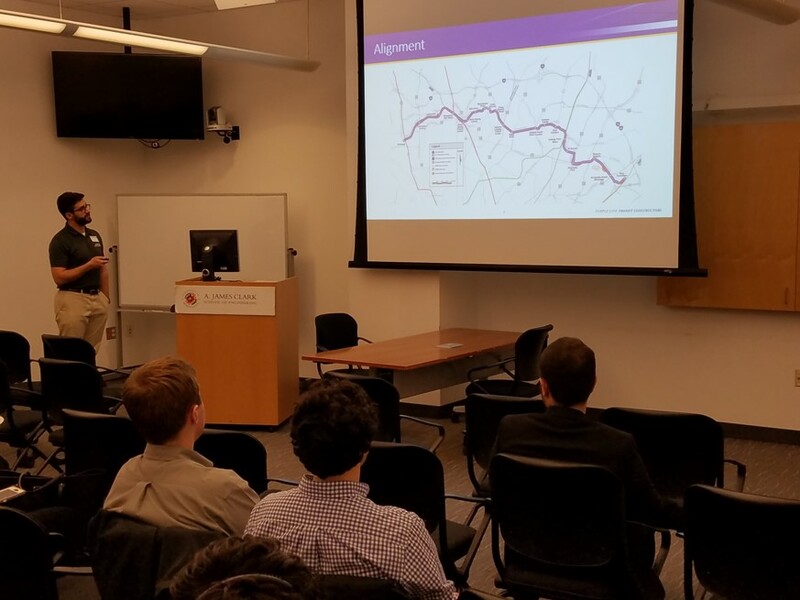 Sepehr Gharder (UMD) presenting on modeling effects on travel time reliability. John Koussis providing an update on the Purple Line construction.